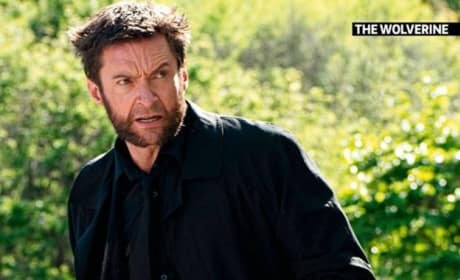 Hugh Jackman stars in this The Wolverine still from Total Film. James Mangold directs the 6th X-Men movie. Daniel Craig and Rooney Mara star in The Girl with the Dragon Tattoo. The film, based on the wildly popular book series, is directed by David Fincher and arrives in theaters December 21. Jake Gyllenhaal and Gemma Arterton disguise themselves in a scene from Prince of Persia: The Sands of Time. Angelina Jolie goes on the run in Salt. 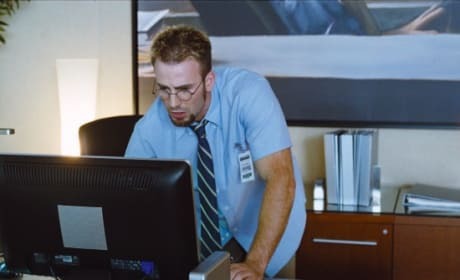 Chris Evans messes around on a computer in a scene from The Losers. 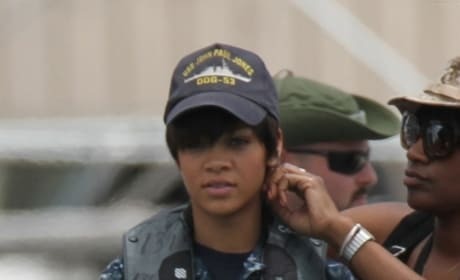 Rihanna on the set of Battleship. 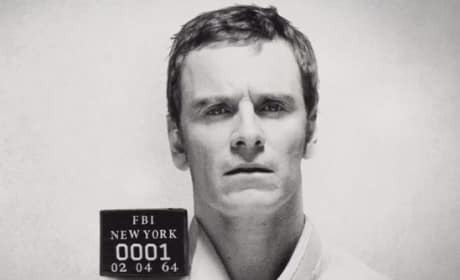 Magneto is Michael Fassbender. 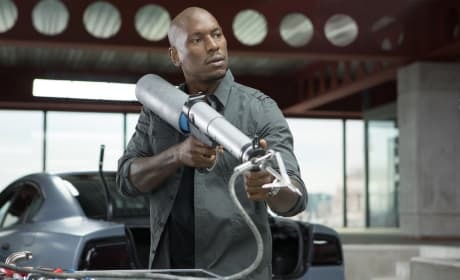 He's back in X-Men: Days of Future Past. 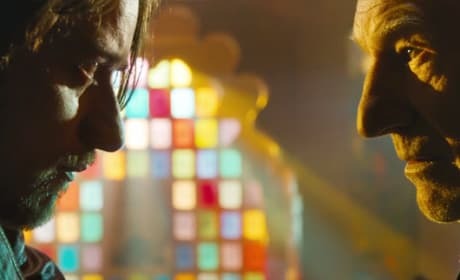 X-Men Days of Future Past stars James McAvoy and Patrick Stewart. Each plays Professor X at a different point in history. The Mondo Art poster for The Last Stand. 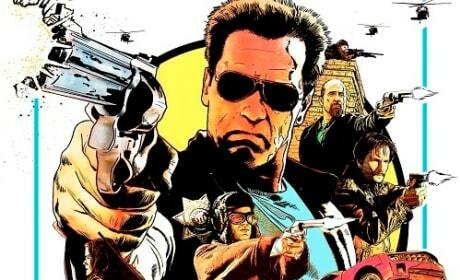 The film stars Arnold Schwarzenegger. Taylor Kitsch stars in John Carter. 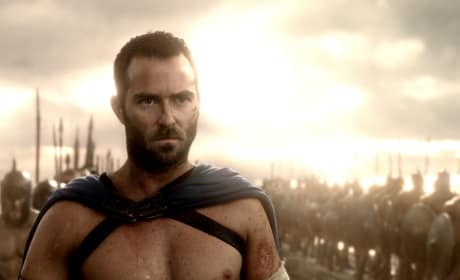 The film is based on the bestselling books by Edgar Rice Burroughs.